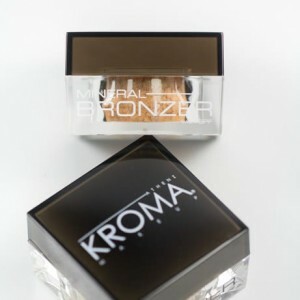 KROMA® Blushes are rich in pigment, long lasting, made with high-grade minerals, and milled perfectly for a smooth application. Create gorgeous cheeks from over 25 beautiful and refillable colors in various matte, sheen, and shimmer finishes. 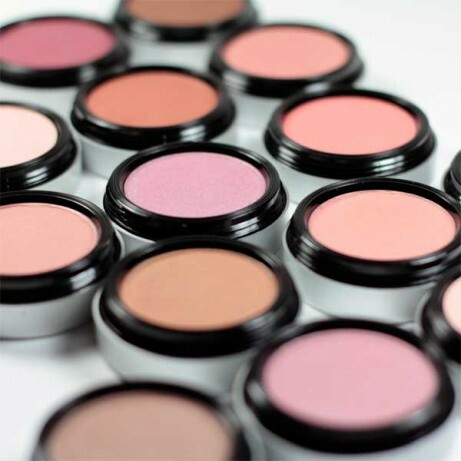 I love how pigmented these blushes are! 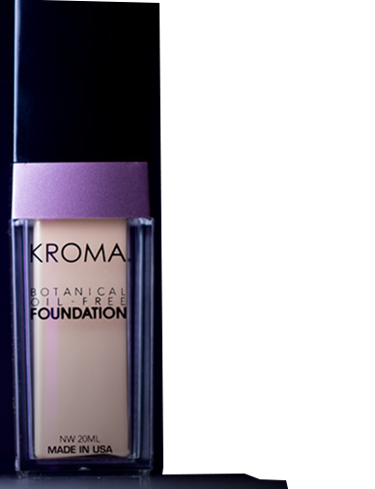 A little bit goes a long way, and they blend out beautifully.